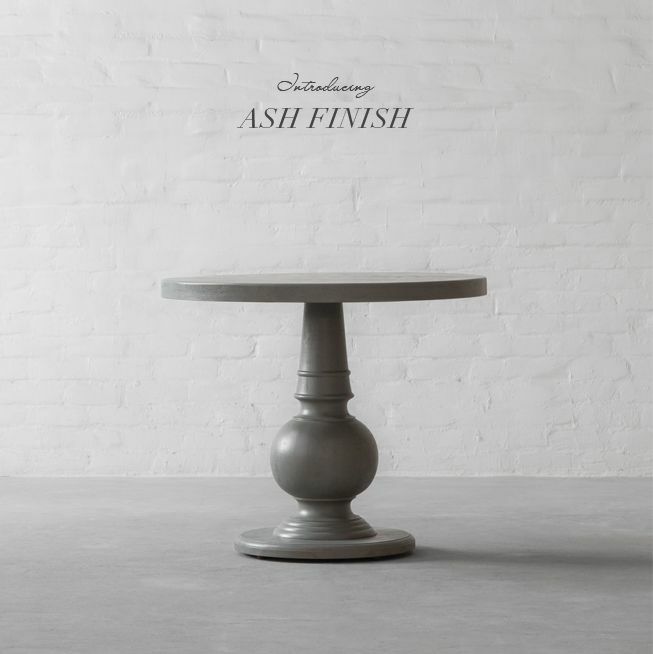 Our Branson Dining Table now available in a new finish. Recreate the charm of old weathered wood that looks both rustic and distressed with this contemporary furniture finish. 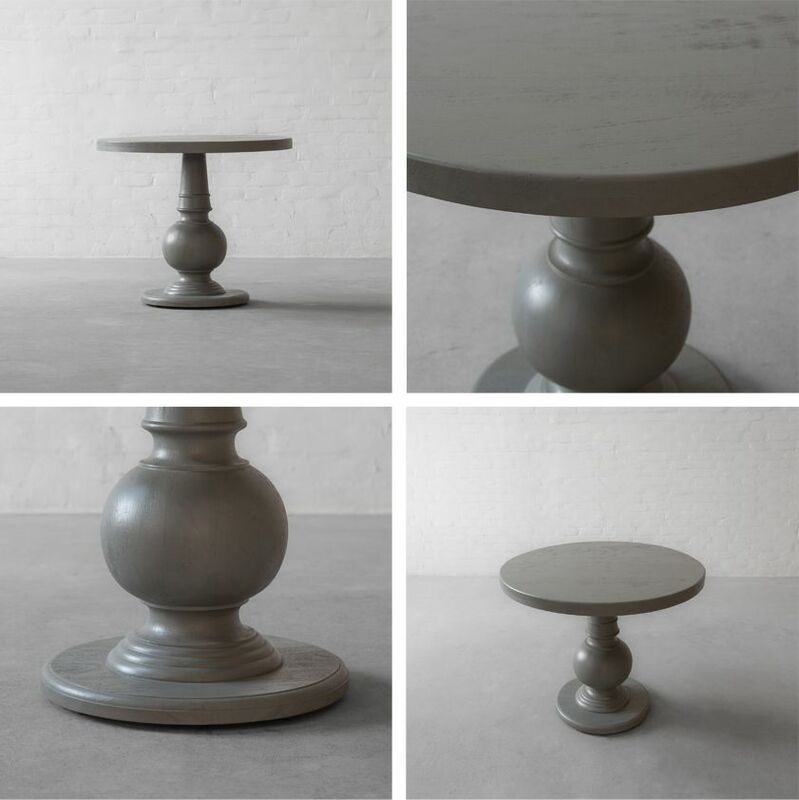 Our Branson table is created with a beautifully hand turned baluster shaped pedestal. The beauty of the finish on the wood is showcased by natural grains, classic lines, a hand-carved pedestal base and accommodating proportions.